The Italian appliance manufacturer Zanussi has a history that starts back in 1916 with the founder Antonio Zanussi. It didn’t really begin its push as an international brand until the 1940s-50s and the brand first reached the UK in the 1970s under the Zoppas name. Over the years, Zanussi has had a reputation for innovation and quality design and the brand is currently owned by the Swedish based multinational Electrolux. The washing machines from Zanussi are somewhere in the middle of the pack when it comes to reliability. They used to have a very high rating for reliability and service, but they have slipped a little over the years. The machines do tend to offer a reasonable operating life, but the repair and service side of the situation can be a little hit or miss. Most of the common parts are very easy to find, but some can be hard to get and many of the parts that are hard to find will cost a significant amount to acquire. The one good thing is that many of these more expensive parts are well made, so the chance that you will need to replace them during the normal operating life is slim. 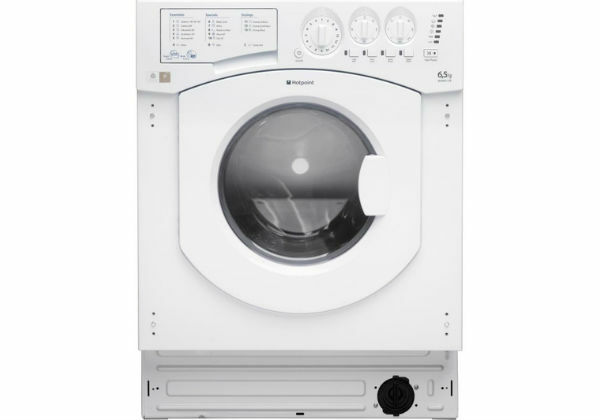 Most Zanussi washers come in either their Lindo 100 or Lindo 300 line and they come in various sizes and with different optional features. 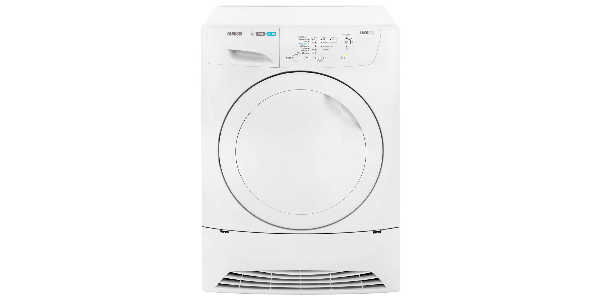 Capacity: While there are some models that come in larger and smaller sizes, most Zanussi washing machines are in the 7 or 8kg capacity range. 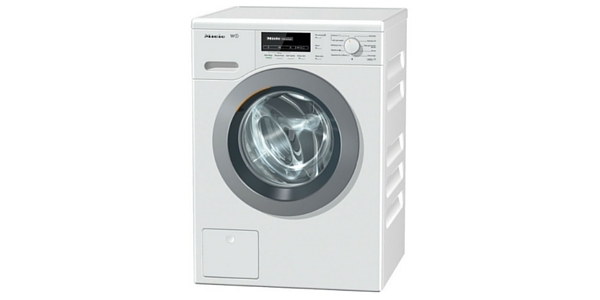 The largest model currently on offer from this brand is 10kg. 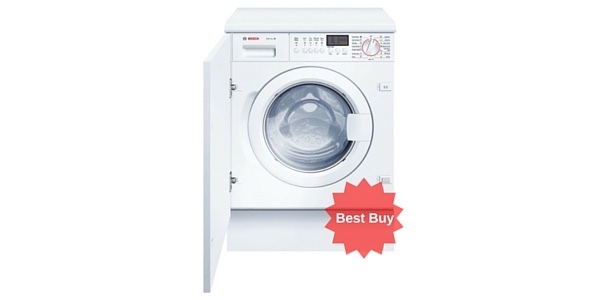 Build: For the most part, Zanussi makes freestanding washers. They do have a couple of integrated models, but the selection is slim. Color: This is another area where Zanussi does not offer a wide range of options. Almost all of their washing machines come with a white finish. 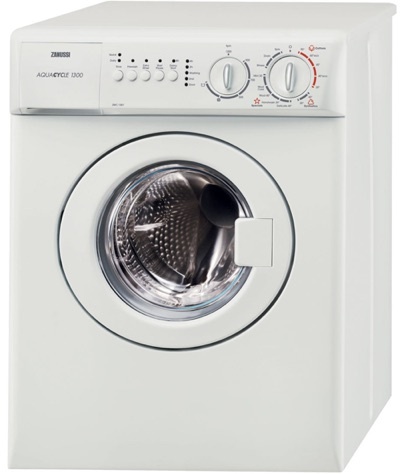 Spin Speed: The current selection from Zanussi has machines that have maximum spin speeds ranging from 1200-1600 rpm. Depending on the model that you choose, a Zanussi washing machine will come with a range of different features and programs. While not a feature of every machine, digital displays and electronic control panels are common with this brand. 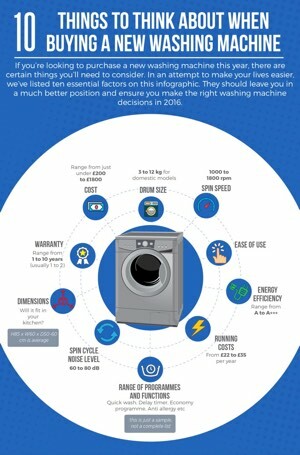 They also include features like delay timers, half load, speed wash, detergent assist and variable spin on many of their washers. 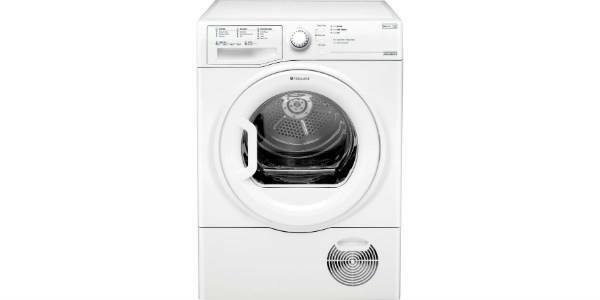 Some of the special cycles that may come with a machine from Zanussi include hand wash, mixed load, wool and auto sense. 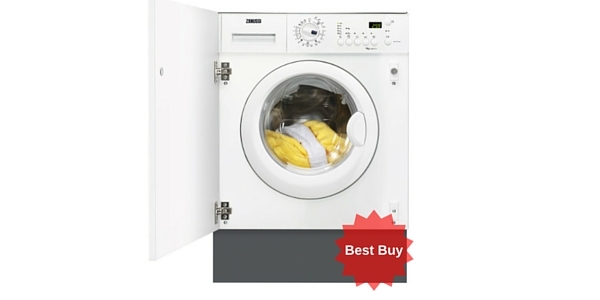 The Zanussi brand does very well when it comes to efficiency. Almost all of their machines hit the mark with an A+++ rating for energy efficiency. 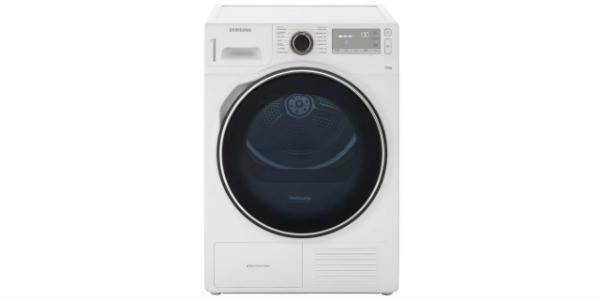 If you are looking for a washer that meets the highest standards for efficient operation, then you are going to find a good selection when you shop with Zanussi. 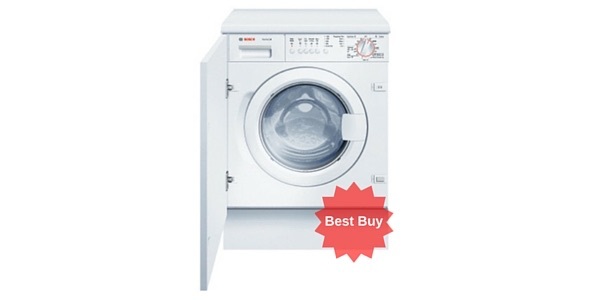 For affordability, Zanussi is a brand with a very low cost selection. While they do have a few models that go beyond this price point, most of their machines are priced below £400. 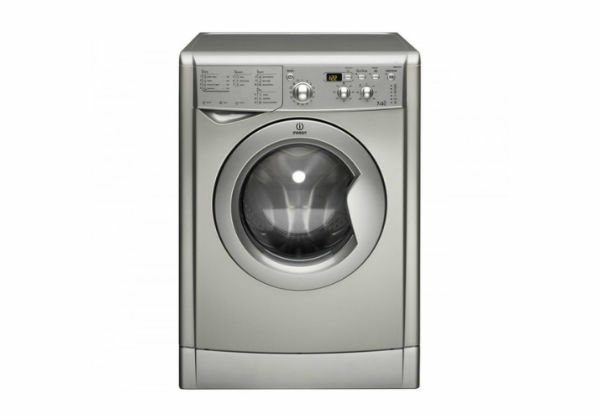 Most of their selection in the 7 or 8kg range starts at around £230-250 and at the top of the line, you will find machines that cost between £350 and £450. Though the selection of their large machines is small, their 9kg and 10kg models are very well priced for machines with this capacity size. 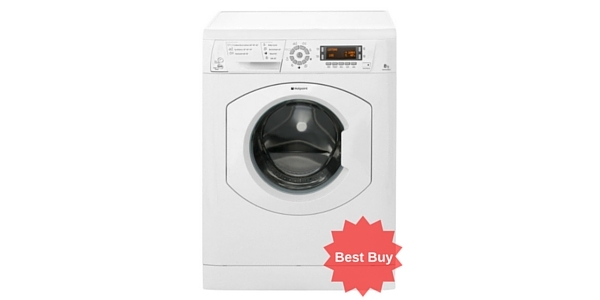 If you are looking for a low cost washing machine with good efficiency, then the value is there when buy a model from Zanussi. They perform reasonably well and there are no significant problems with reliability. 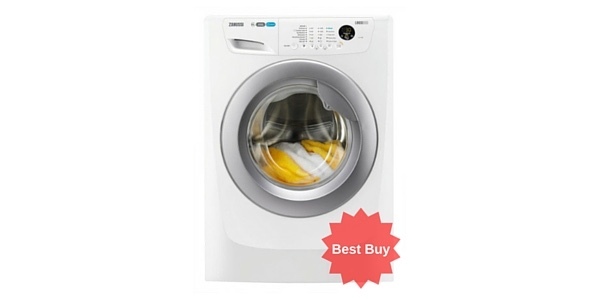 You can get better machines when you shop with some of the more expensive brands, but Zanussi washers do come with all of the programs that you could need, the brand offers a nice selection of features and the life of the machine should be sufficient for the price that is paid.